PHP is one of the best open source programming language which can be used to develop dynamic websites and web applications. It was created to meet the web developers unmet need for developing the most powerful web applications in order to fulfill it’s increasing demands. It was refining over time to time to meet the needs of growing community of PHP developers. 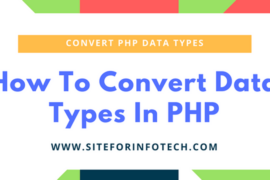 Additionally, because of the language is so popular, it is essential to learn PHP for developers, web programmers or any one who wants to establish their career on the field. Due to huge demands and popularity of the language you may also want’s to have some knowledge or want to master on PHP development. So, in this tutorial you are going to learn some of the most important methods that you can follow in order to start learning PHP as you wish. Thoroughly following these steps will help to fulfill your desire of learning PHP for being a professional PHP developer from invoice. If you want to start learning PHP, at first you have to know in what extent you want to learn, i.e. want to be intermediate or most advanced PHP developer. Learning to install and configure web server and PHP and writing code to output the data to the browser is the most initial stage. 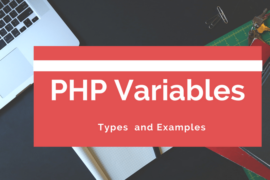 In the intermediate stage, you will learn about PHP variables, constants, expressions, strings, control structures, functions and arrays. In this state, you will also learn about the basic concepts of OOP such as PHP classes, objects, properties, constants and methods. Additionally, on most advanced stage you will learn advanced OOP features, error handling, regular expressions. Here you will also learn about file handling, session handling and the web security. If you wish to learn anything, your ability to manage your time is the most important. If you are unable to manage your time in order to separate for learning, will never able to learn. So, you should have to make daily routine and also separate your time for learning PHP at least one or two hours a day. If you are able to give some more time a day, you will learn much faster. After setting up your goal and managing time, you must have some materials and sources for learning. 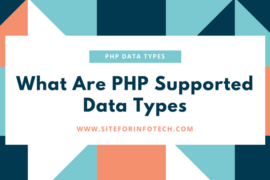 Here we have listed some important sources, that you can use for learning PHP. You can find some printed books about PHP from your nearest book store and the E-Books from online. 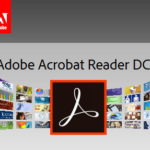 Following are the some PHP E-Books that can be used for learning. There are lots of websites and blogs on the internet which are available on free or on subscriptions. The websites such as tutorials point and W3 school provides collection of free tutorials. You will get most useful tutorials of PHP on this blog also. You will find various video tutorials on YouTube for free.These tutorials will be most helpful for start learning PHP most effectively. You may also find the training centers on your city that provides web designing or web development course and ask to learn PHP. 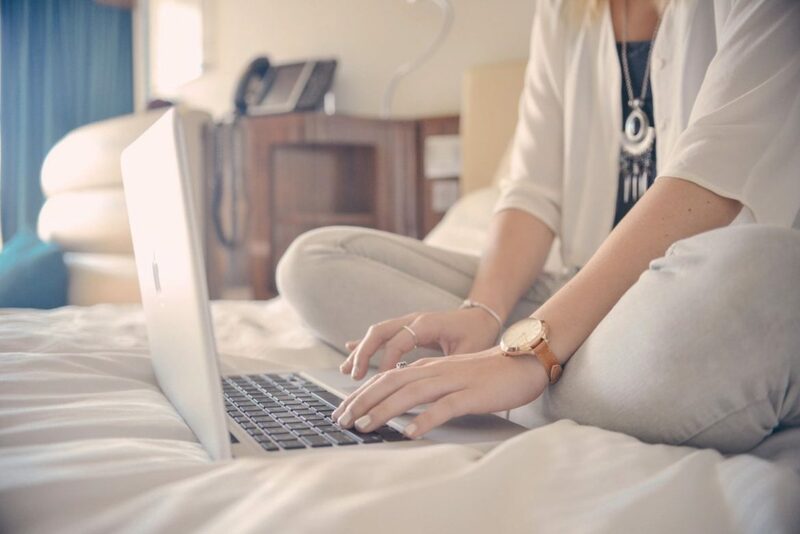 There are so many websites, you will find on the internet ,that provides online training services.Udemy, Guru99 and lynda are such website that provides paid online training services. PHP documentation is the most original resource for learning PHP. You can find the PHP documentation of each version on the PHP website along with PHP application. You may also find programming or web designing related web forums on the internet.You can participate on the forum discussions which are related to PHP development. Front end developers, designer hangout etc. are the exmaples of web programming related forums. You can start learning PHP either by doing practice using online tools or installing and configuring web server and PHP on your local computer. After successfully installing and configuring, you will be ready to practice PHP on your own computer. The following tutorials helps you to install and configure Apache server and PHP on windows platform. Now, you can start to practice what you have learned from different sources which I have mentioned above. Here is the tutorial “How to start PHP with basic coding scripts“, that instructs you to writing your first PHP script.